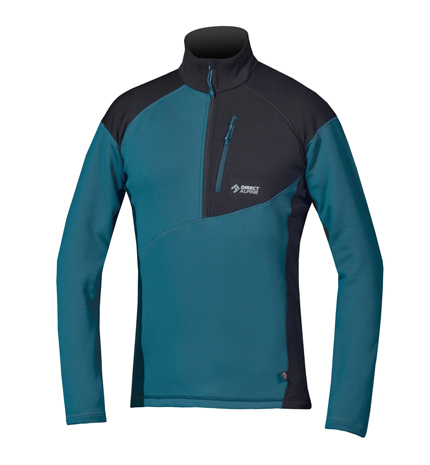 Men's Pullovers, Made in Europe - Direct Alpine s.r.o. Pullover for higher thermal comfort. Suitable as a second layer. Soft, high-stretch material. 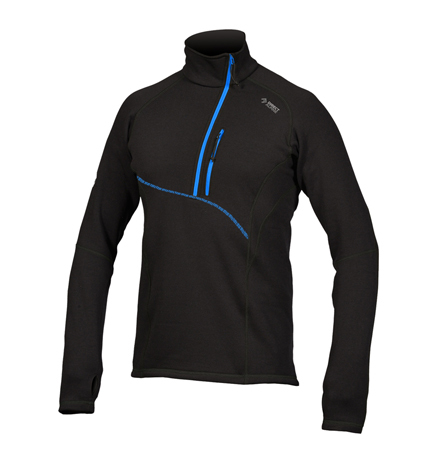 Close-fitting, anatomically accurate cut which does not restrict movement. Attractive design with asymmetric colour scheme. Pullover for increased thermal comfort which can be used year round during all outdoor activities. Suitable as a second layer. Soft, functional, high-stretch material. Close-fitting, anatomically accurate cut with technical features which do not restrict arm movement. Polartec Power Stretch Pro is one of the highest quality materials in its category, has excellent insulation properties and is very durable.